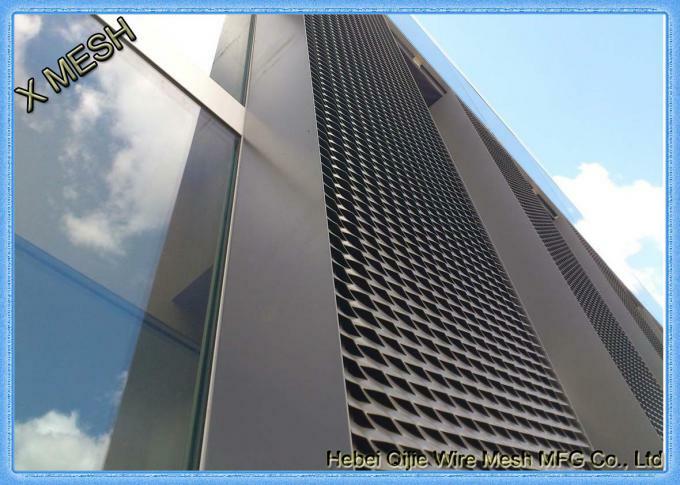 Steel Expanded Metal mesh is a sheet product that has been slit and stretched to a wide array of diamond shaped openings. Steel Expanded Metal offers savings in weight and metal, free passage of light, liquid, sound and air, while providing a decorative or ornamental effect. 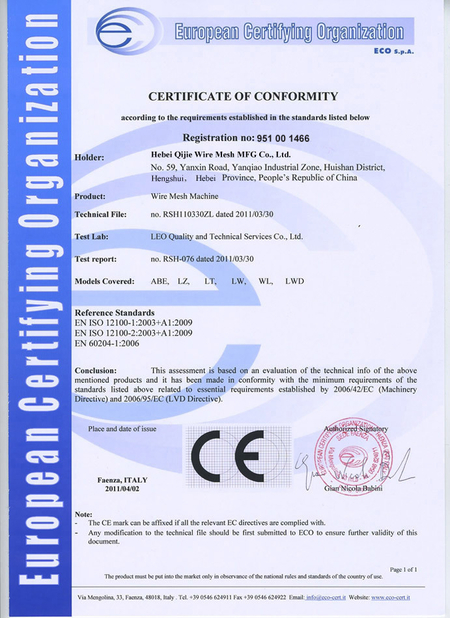 Specifications: MIL-M-17194C, ASTM F1267-07, Type II, Available in flattened (smooth) and standard (raised) surface. Applications: security, sifting, machinery guards, flooring, walkways, shelving, window protection, etc. Ordering Note: Stock sizes may vary +/- 1/4". Diamonds run Longways on 4ft x 8ft & 5ft x 10ft, Shortway on all pre-cut sizes. Please call us if you need specific sizes or diamond direction. 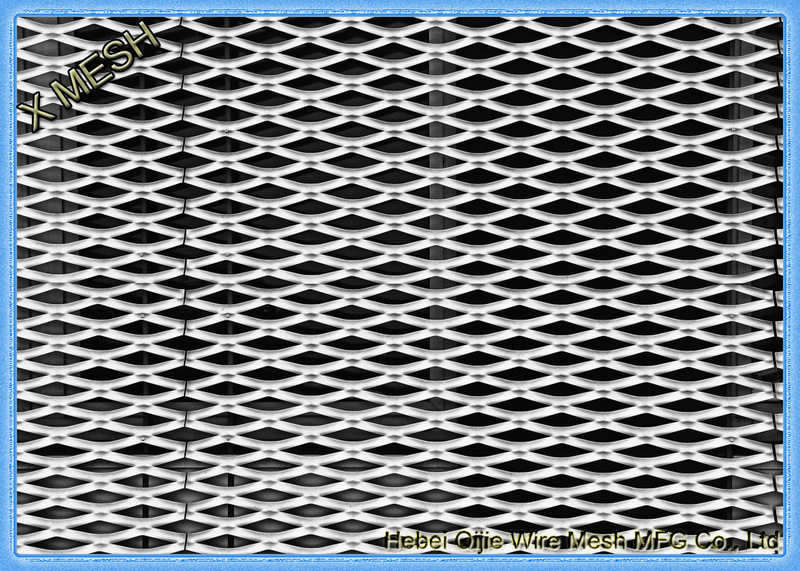 Our expanded metal mesh is a very versatile and economical product made from a high-quality sheet of aluminum, carbon steel, galvanized steel or stainless steel that is uniformly slit and stretched, forming diamond-shaped openings in the sheet that allow for the passage of light, air, heat and sound. The expanded metal sheet strands and bonds of the diamonds add strength and rigidity. Because no metal is lost in the expanding process, expanded metal is a cost effective alternative to perforated metal. Regular Expanded Metal mesh goes through a process of slitting and stretching metal sheet to form the standard or regular style of expanded metal. The expanded metal now has strands and intersecting strands called bonds forming a sharp angle to the original plane of the solid sheet. This process creates the unique pattern and allows a single sheet of metal to be processed into several sheets of expanded metal. 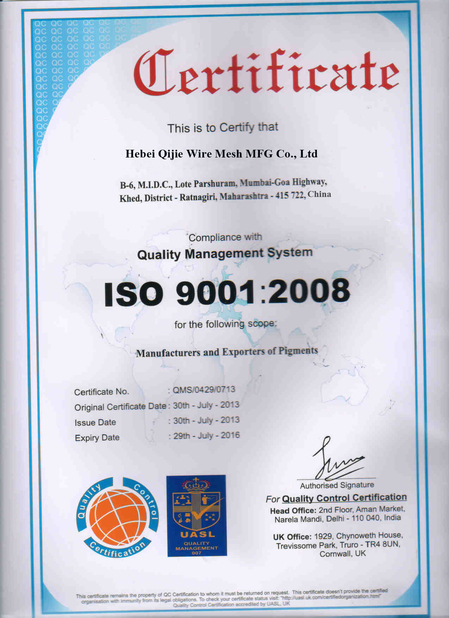 You will find it used in almost any industrial or commercial application. Expanded metal permits excellent control of light and circulation of air. It also provides clear visibility in such applications as enclosures and machine guards. Expanded Metal mesh is made from metal plates or sheets that are simultaneously slit and expanded in a cold forming process creating diamond shaped openings of uniform size and thickness. 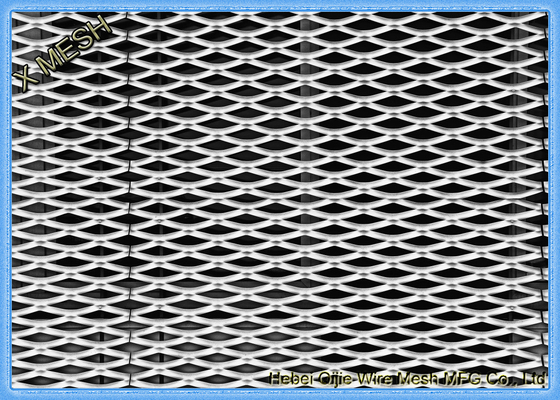 • Regular Expanded Metal mesh is a finished product as it comes from the press. The strands and bonds are set in a uniform manner creating different size openings and thicknesses. This regular or raised configuration gives added strength and rigidity as well as slip resistance to the mesh. • Flattened Expanded Metal mesh is regular expanded metal which has been cold rolled leaving a flat, smooth surface. Characteristics: Lightweight, smooth flattened surface. Workability: Excellent candidate for most processing techniques.